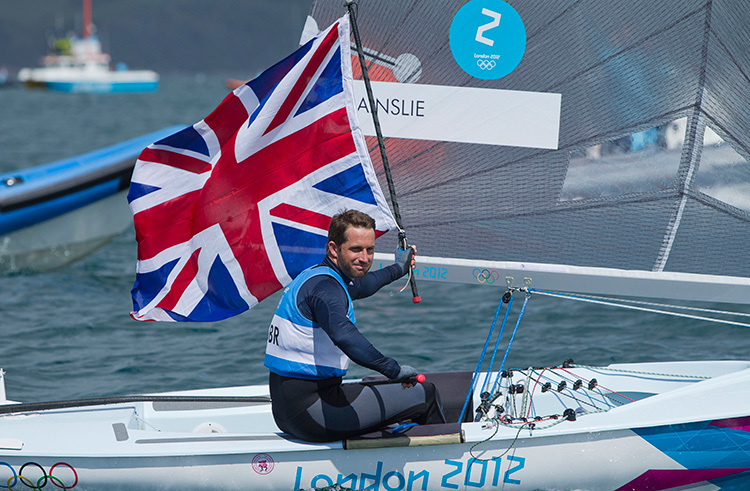 Sir Ben Ainslie is the most successful Olympic sailor of all time, he has competed and medalled at five Olympic games. At his first ever Olympic Games, aged 19, he won an Olympic silver medal and went on to establish himself as the world’s best by winning consecutive gold medals at the next four Olympic Games. His career in sailing began at the age of eight with his family in Cornwall. By the age of sixteen Ben was Laser Radial World Champion. Then at just nineteen years old Ben won his first Olympic silver medal in the Laser Class at the Atlanta 1996 Olympic Games. Four years later, he achieved every athlete’s dream of Olympic gold at the Sydney 2000 Olympic Games. Ben secured qualification to the Beijing 2008 Olympic Games by winning an unprecedented fifth world title, at the 2007 Finn Gold Cup in Melbourne, Australia. Despite falling ill days before his Olympic defence Ben showed his champion spirit and won his third consecutive Olympic gold medal. Following his historic Olympic achievement, Ben had the honour of being nominated as Team GB’s flag bearer for the London 2012 Olympic Closing Ceremony. 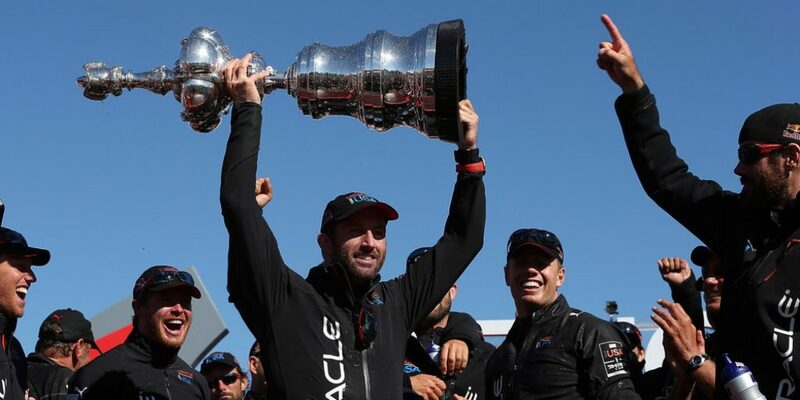 In 2012, Ben joined America’s Cup defenders ORACLE TEAM USA to defend the 34th America’s Cup on the waters of San Francisco and the newly formed team, Ben Ainslie Racing, competed in the 2012/13 World Series. In January 2013 Ben was Knighted, a day he describes as ‘the proudest moment of my career’. In September 2013, Ben fulfilled one of his childhood dreams by winning the America’s Cup. In one of the biggest comebacks in sporting history, Ben’s team fought back against all odds to claim a memorable 34th America’s Cup 9-8.